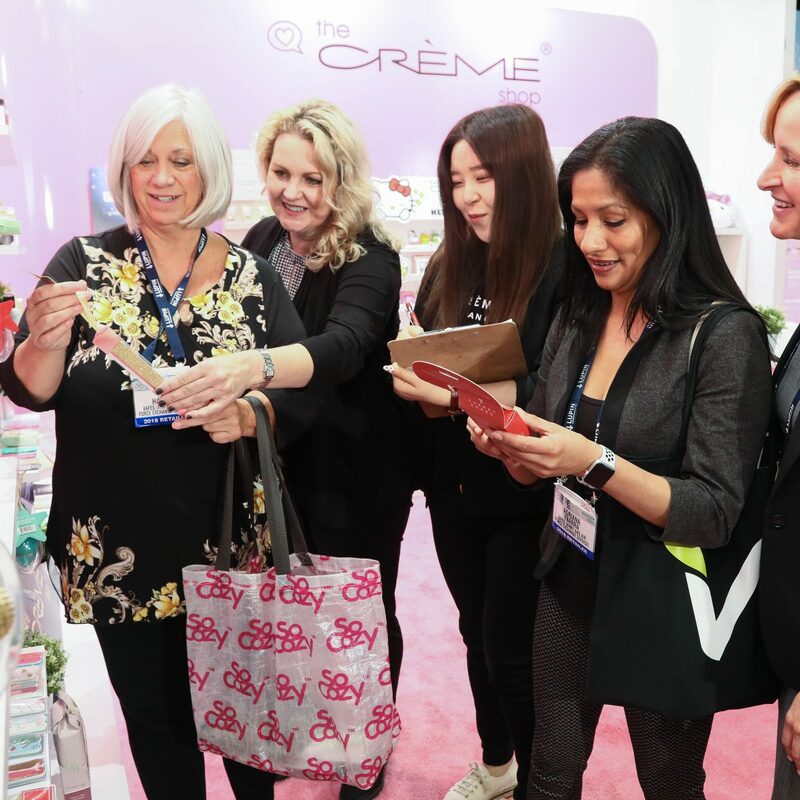 Meet the Market is a special program designed to introduce the latest innovative products, technology and services to Retailers through a series of 10-minute appointments arranged by NACDS. Retail companies: Buyers/category managers and other product decision-makers from drug stores, supermarkets, club stores, mass merchants, convenience, dollar and specialty retail. 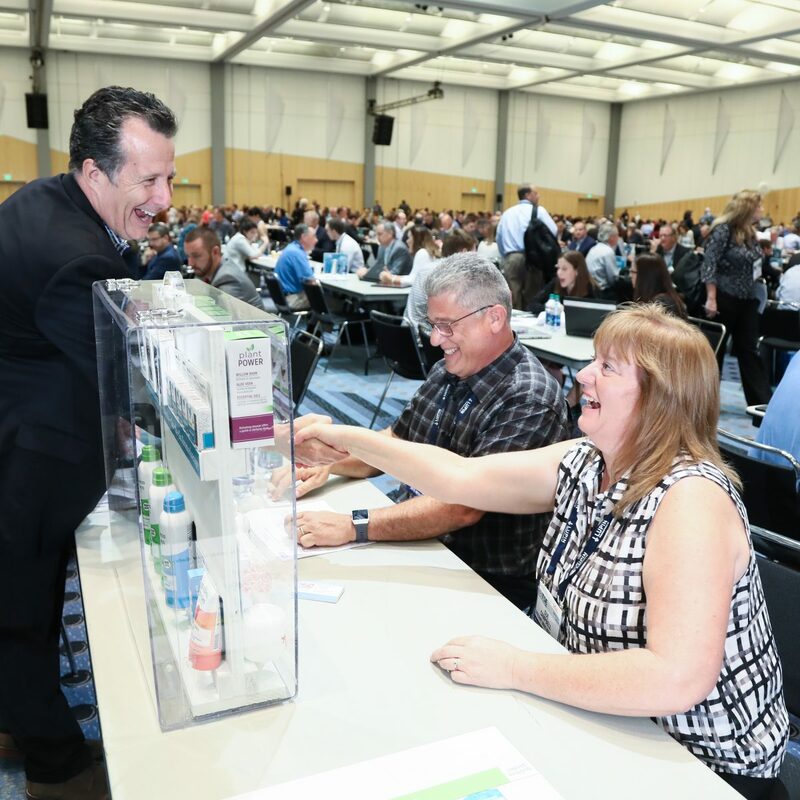 Exhibitors: Any manufacturer or service provider that is new to NACDS conferences or presenting a new product, service, or technology at the NACDS Total Store Expo is eligible to participate. Companies new to NACDS conferences and previous exhibitors that have a new product launch within the year. NACDS is solely responsible for booking these appointments. Retail buyers will have their own table; exhibitors move around based on the schedule provided. Appointments last ten minutes. There are two minutes between appointments to relocate. There is only ONE schedule per COMPANY for exhibitors. Two registered exhibit individuals per company may participate. You MUST be an exhibitor to participate; you cannot be in the Meet the Market program without purchasing a booth. Your Main Representative MUST be a registered attendee. This person will be the sole contact for the program. Your product categories determine appointment matches, pay close attention to them and make sure they are the closest match for your product. Exhibiting companies should contact Mary Medawar at (703) 837-4320 or mary.medawar@nacds.org with any questions about the program, eligibility or completing the form. Don’t be left out of the biggest, most productive drug, food, and mass event of the year!